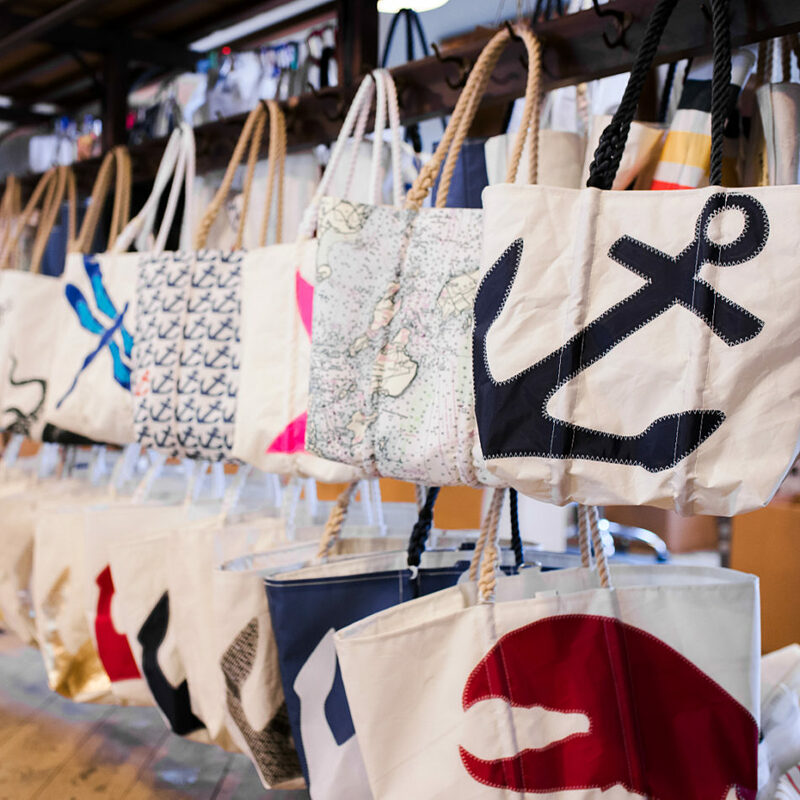 “Sailed around the world, recycled in Maine”, Sea Bags is a sustainable company located on a working waterfront. 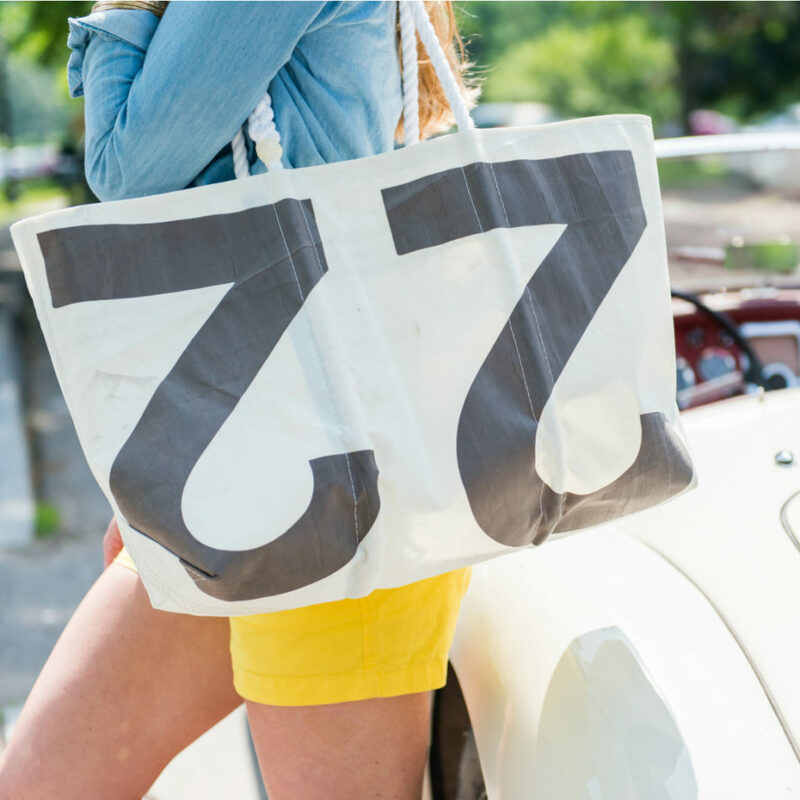 We specialize in fashion smart, earth friendly tote bags made out of recycled sails. Our Maine Made bags are available in a variety of styles and sizes. 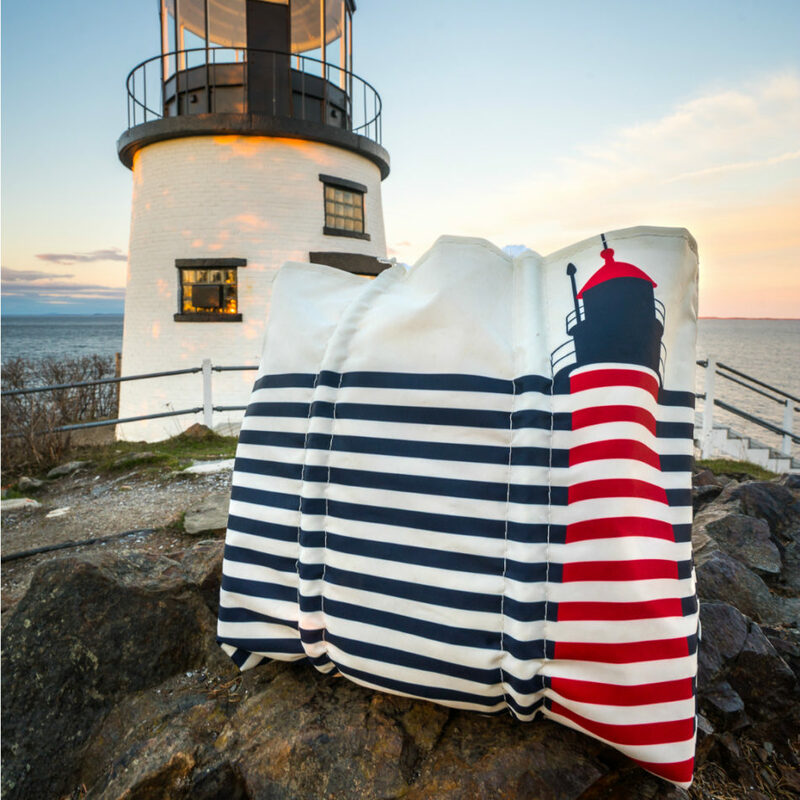 A Sea Bag is the perfect reminder of the rocky Maine coast and the memories made in Maine. Our mission is sustainability in our product, jobs and our State of Maine. * Sustainability by designing and manufacturing green products and using green practices. * Sustainability following fair trade practices and thereby creating and keeping jobs in Maine. * Sustainability by becoming active members in our community. 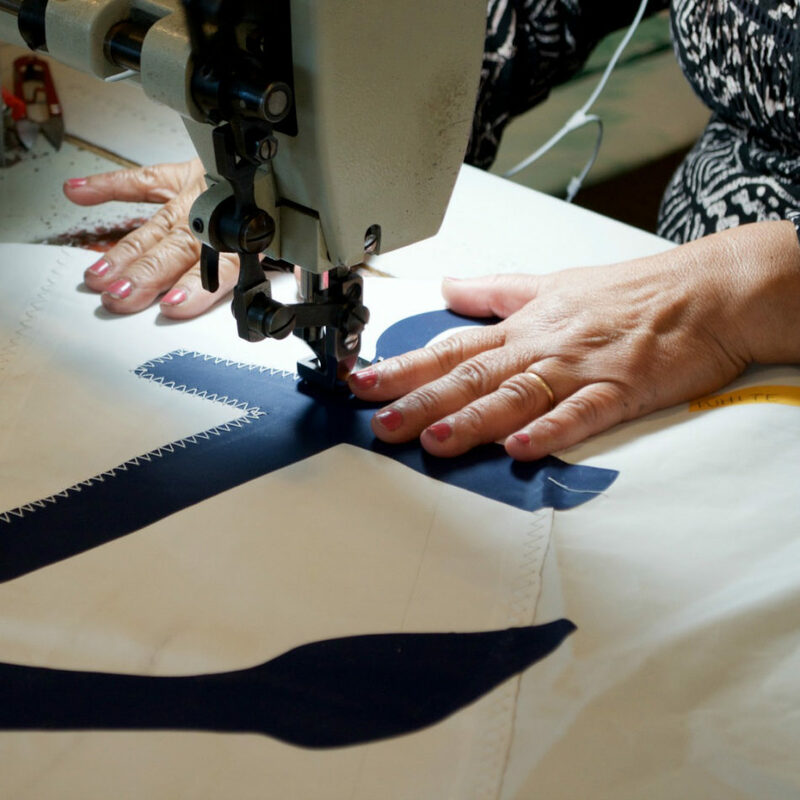 Please stop by our Portland headquarters for the Sea Bag Experience.